trough, then a sandbar, then a larger trough 100-200 feet wide, another bar, another trough and finally - an outer "bar"
which is really no more than where the bottom begins its final slope down. 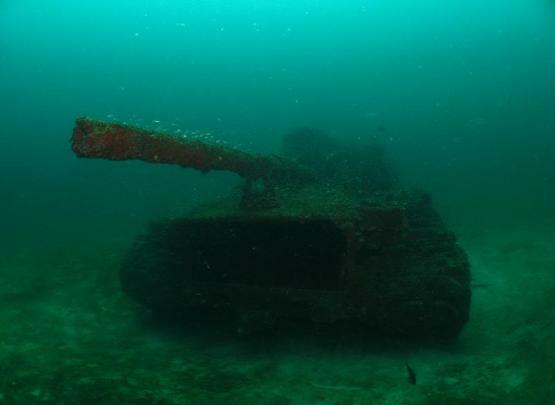 and may be non-existent at low tide. often seen here too in the summer. construction projects, and even US Army M-60 main battle tanks. Barrell Barge, and several US Army M-60 tanks. All of these man-made structures have created fish habitat for the bottom congregating fish in this otherwise barren area. ledges begin to appear, breaking up the otherwise bare sandy bottom.They are from a few inches to several feet high. Grayton Rock, and many others. Groupers, Triggerfish, Porgies and bait fish. 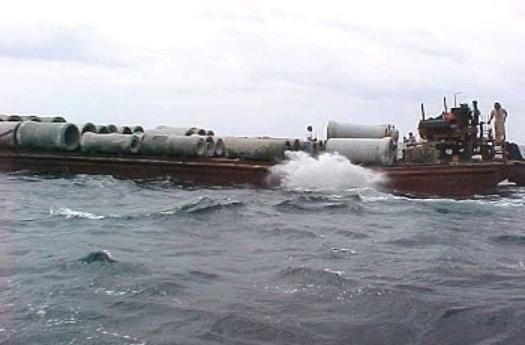 such as the tugboat Belize. over 400' deep at 24 miles. west, ie, the Southeast Edge and Southwest Edge. amberjack, dolphins, tuna, billfish, and wahoo. 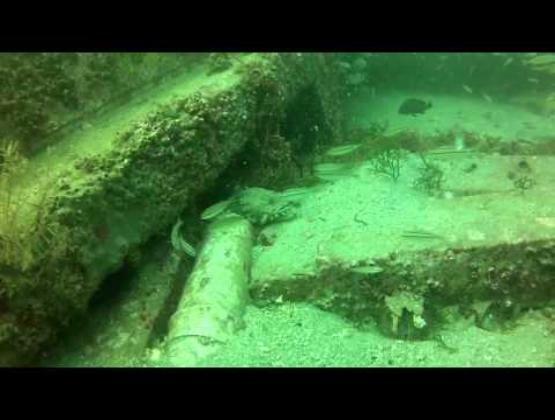 around the sunken tugboat "Miss Louise"
off the panhandle of Florida. 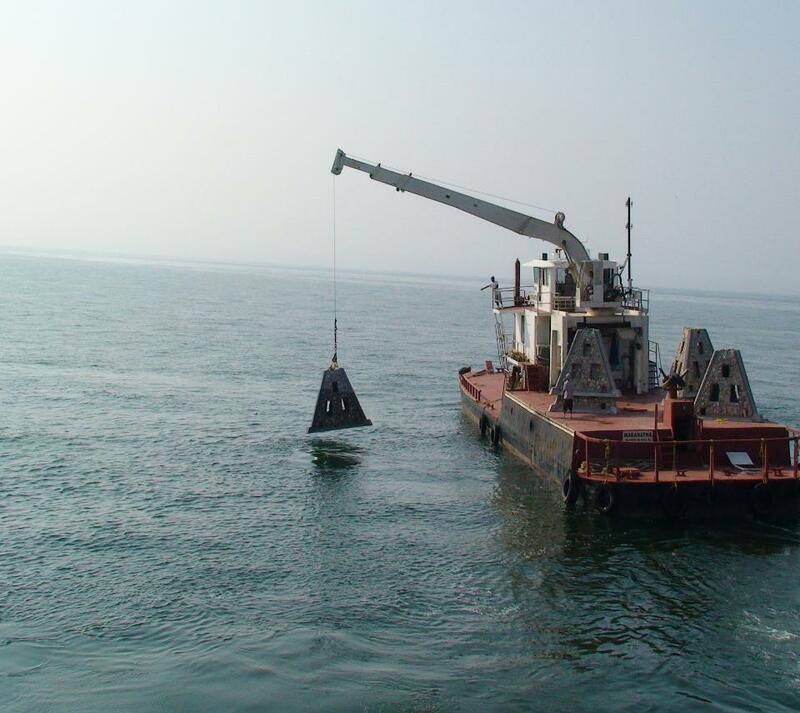 of artificial reefs in our area. 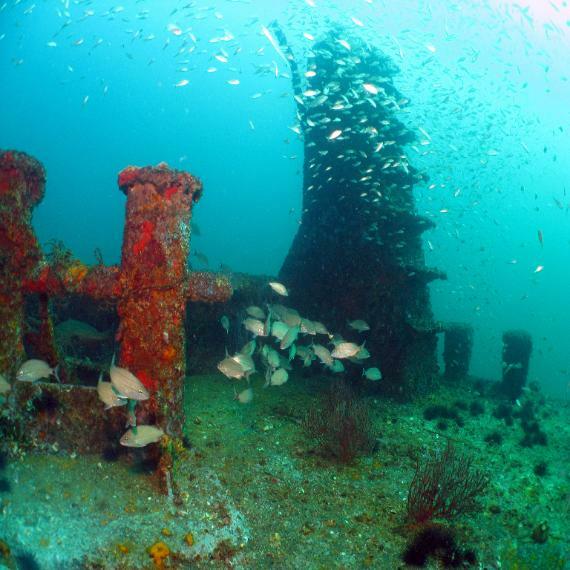 artificial reefs in the Destin area. 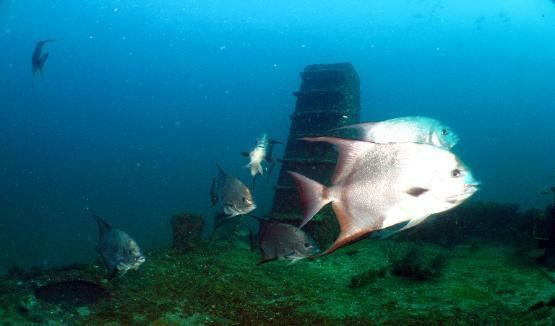 artificial reefs in the Pensacola area. 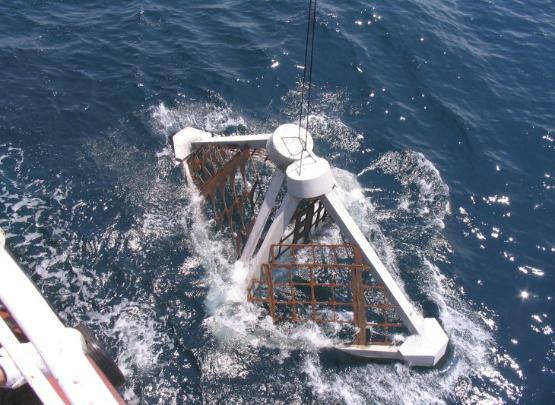 can allow artificial reefs to be placed. 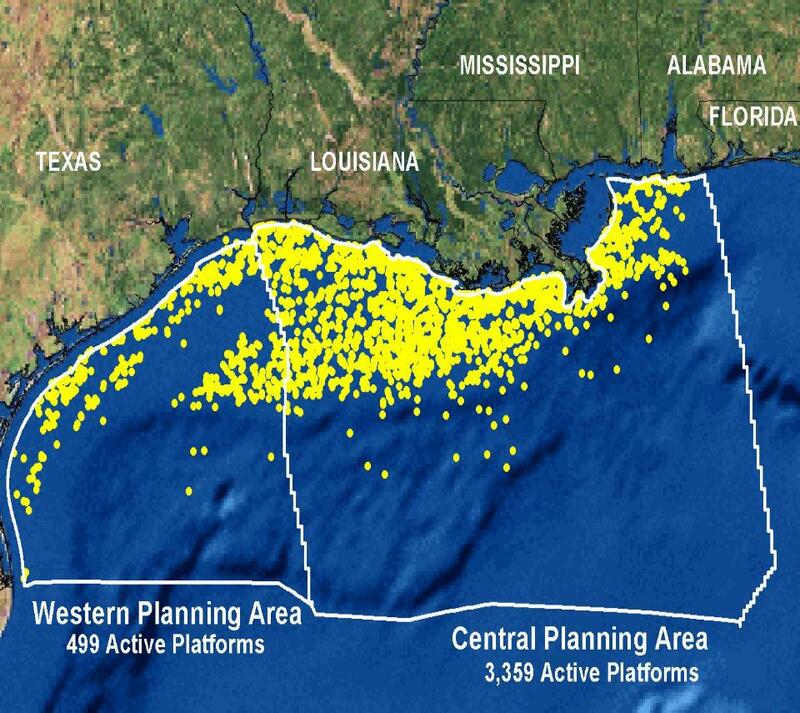 These areas are called LAARS ( Large Area Artificial Reef Sites). 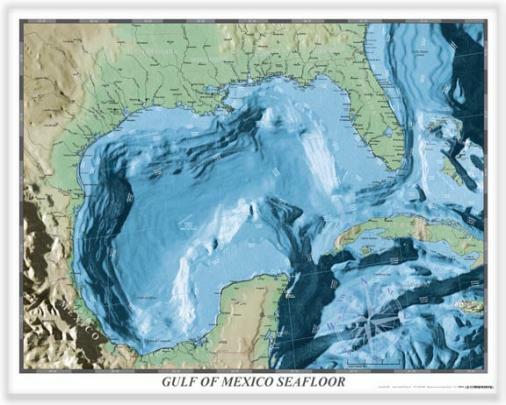 Who owns these reefs and fishing spots? them. 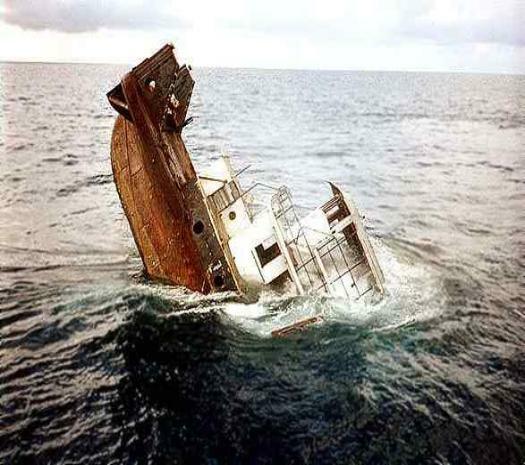 It is considered unethical to "run on"
drift off when they see another boat in the vicinity. by getting next to them on a private spot. probably be better off in going to another spot. A Word about GPS Coordinates . . . . .
the earth, you need to read this. There are three common formats used to write the degrees, minutes, and seconds of a latitude or longitude location. DEGREE, MINUTES, SECONDS DDD° MM' SS.S"
minutes in a degree (60' = 1°). on the longitude, most programs use negative values for west longitude, but a few are opposite. This is the format most commonly used when working with GPS and is the format I have used. transmitter stations, were shut down by Oct 1, 2010 and can no longer be used even if you have a LORAN receiver. covered with sand or moved by hurricanes). 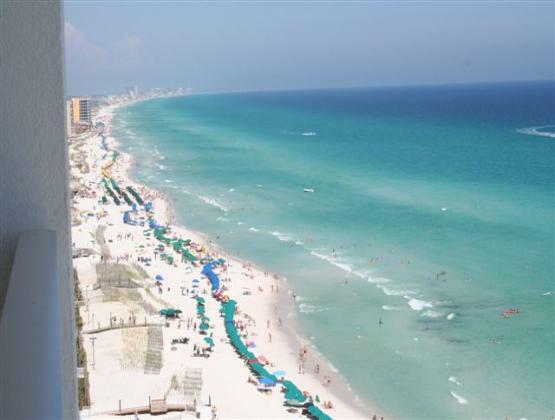 waters off of Destin. 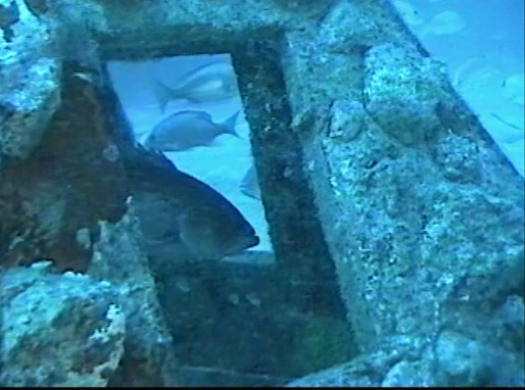 It is these three areas that private individual's may place artificial reefs with the proper permitting. methods. Tight lines and good fishing!